Bluetooth versus WiFi… What the…? Maybe we can be reprogrammed then? 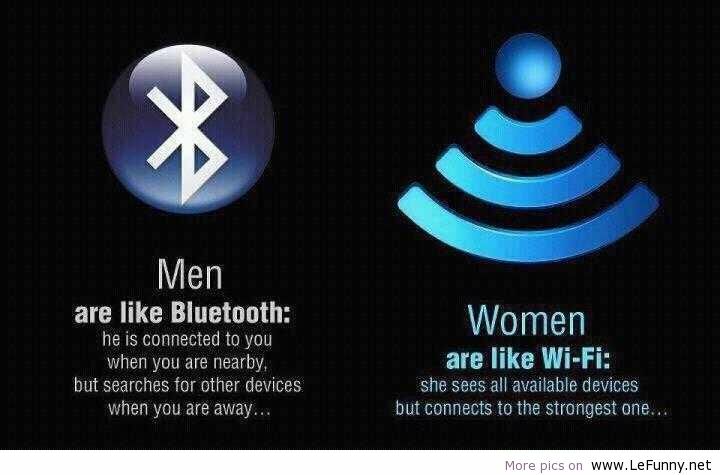 Exactly… My wife programmed me to be visible only to paired devices. Hehehe!